“There’s more in the making” is what Apple is tag lining their upcoming event with. 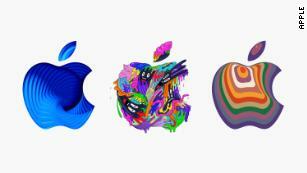 This ‘sort of’ teaser has sparked a lot of excitement among Apple lovers. The company has already held a gigantic and successful Apple event a little over a month ago in which they released their latest iPhones and Apple Watch. Seems like Apple isn’t planning on going out of the spotlight anytime soon. The date Apple has set for Apple’s subsequent fall event is October 30, taking place at the Howard Gilman Opera House in New York City. That’s right, the venue is different too unlike the Steve Jobs Theater in Cupertino where they held their previous event in September. Although, this is not a complete surprise. There have been rumors about the iPad revamp since forever and was long overdue as well. It only made sense that Apple would come around this year work on their abandoned tablet series that hadn’t received a major update since over a year. Apart from the iPad Pro (the most certain unveiling), there are a few more innovations that we are expecting to be a part of this event. What could be ‘in the making’? Here’s our take on what Apple users should be expecting in the 30 Oct reveal. We are expecting a dual iPad Pro reveal from Apple to make up for the lost time. The 11-inch size and a redesigned 12.9-inch size iPad. The size variety may come with the introduction to Face ID, USB C port, and a notch less design but with the loss of Touch ID and Smart Connector. The 13 and 15 inch MacBook Pros were updated back in July without any formal event. Nonetheless, we do expect at least 1 major MacBook update to be a part of their fall get together. We think that Apple might replace their customary 12-inch MacBook with a 13-inch version. According to past resurfaced reports, the company is aiming at keeping the range between $1000-$1500 with the inclusion of Touch ID and the exclusion of Touch Bar. The new hardware of the improved iMac is said to have “significant display-performance upgrades”. 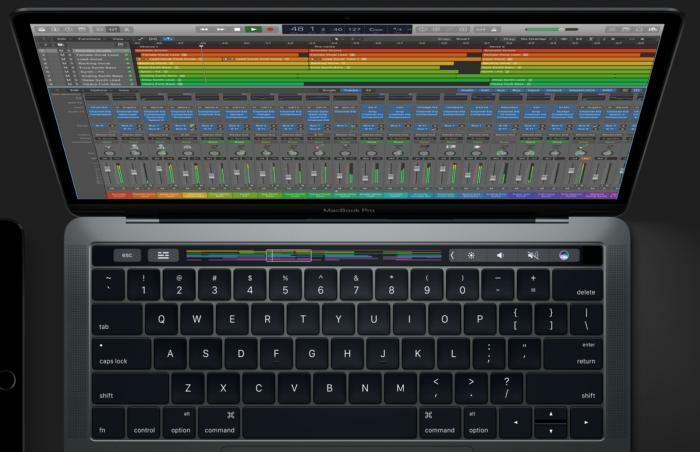 According to past rumors, the MacBook Pro might include the True Tone display support. This allows an adjustment to the color temperature based on lighting ambiance, although it’s still debatable if it only refers to True Tone on the iMac. Among all outdated Apple devices, the Mac mini certainly takes the cake. Still possessing the 2014 hardware, the Mac mini could be bumped up majorly according to rumors that were circulated in August 2018. Techies are expecting Apple to come forward with their previously announced AirPower wireless charging pad and the wireless charging case for AirPods earphones. The company teased the reveal in September with an updated version of AirPods including Hey Siri support before the event. The products were surprisingly not mentioned in the following event and yet remain to be seen. Apple might grab the opportunity to release details about their latest OS updates that have been in Beta testing since September. Yes, we are expecting the debut of the iOS 12.1 and the macOS 10.14.1. With these updates, Apple might release the long-awaited multi-caller Group Face time feature and audio chats. This, along with the support for dual SIM functionality that is going to enable the Series 4’s EKG functionality. The watchOS may too be getting ahead and include the ECG support for U.S. Apple Watch users.